Happy Friday everyone - okay I feel like time i flying by!!! I can't believe that I have been off work now for almost 2 weeks and I am only 5 weeks away from baby time!!! Whoa! Wooo hoo I won a giveaway from Lady Jolie on her Instagram/YouTube - I love winning goodies and I actually haven't tried any of these products! So, i'm double excited!!! I will let you guys know how the products are! I FINALLY saw Beauty and the Beast this past weekend and it was officially AMAZING! I haven't seen most Disney live actions because they don't appeal to me. But, the character casting was on point and this held so true to original movie - it was lovely! Ugh, soooo good! I actually bawled through this Tale as Old as Time scene (i'm really pregnant, okay - I would have only lightly cried if my emotions weren't all over the place!) Highly recommended! 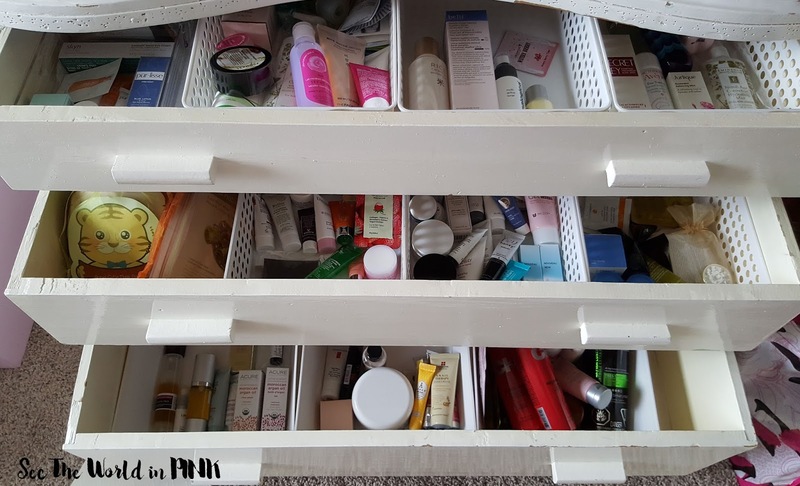 I have started a huge purge/Spring Cleaning - but I'm starting in my beauty room because I just got an adorable old dresser to reorganize and house my skincare goodies. What you see here is all my to-be-used skincare collection. 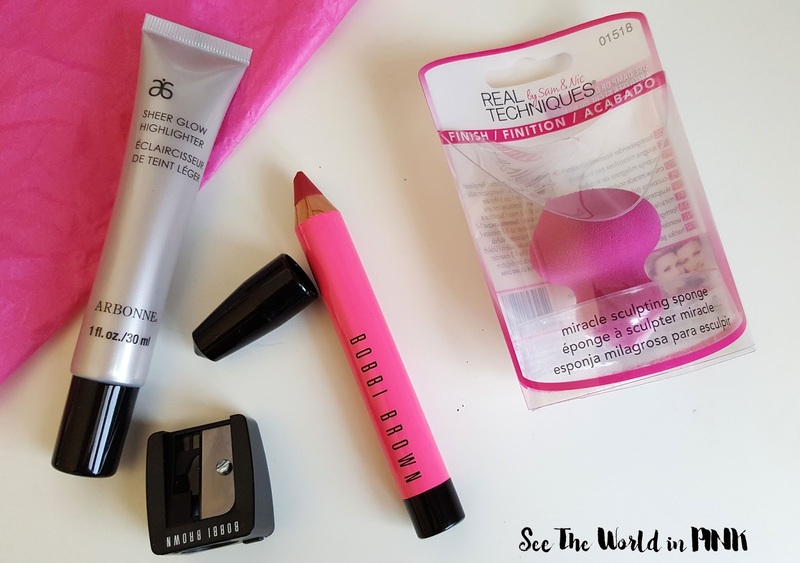 I got rid of about 30 products (you can check out my purge post here!) and only have products currently in use in my bathroom. It felt so good to de-stash I will doing it to everything eventually! 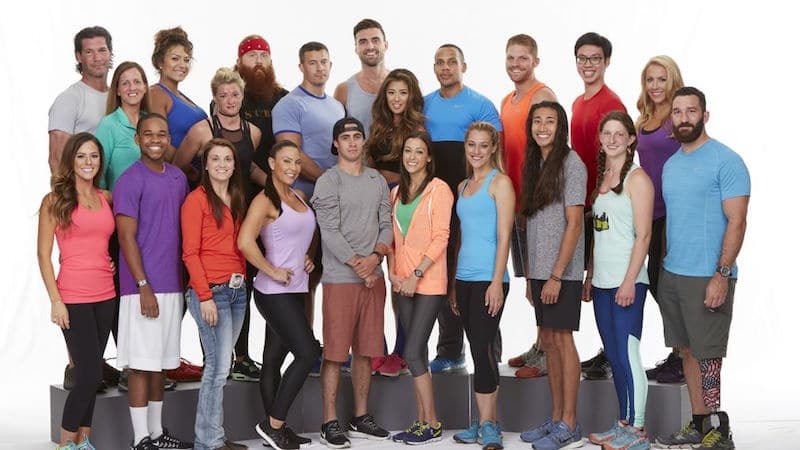 Did you guys check out the new season of The Amazing Race last night?! I love the twist of them running the race with a total stranger - it's really great to add a new twist in to the show. I have always been a fan of this show so I am excited to see how the teams excel or struggle with picking a partner after 1 challenge! I'm hoping many people take advantage of this, because I had such a great experience with my Fitskin Facial - you can see my review here!